Corey McNamara aka The Navigator is a former U.S. Army Infantry Scout and combat and weapons expert. Corey helps Aaron navigate and coordinate investigations. He creates maps, monitors atmospheric conditions and partners in investigations with Aaron. Aaron and Corey have been friends since 7th grade and have shared many unexplainable experiences together. 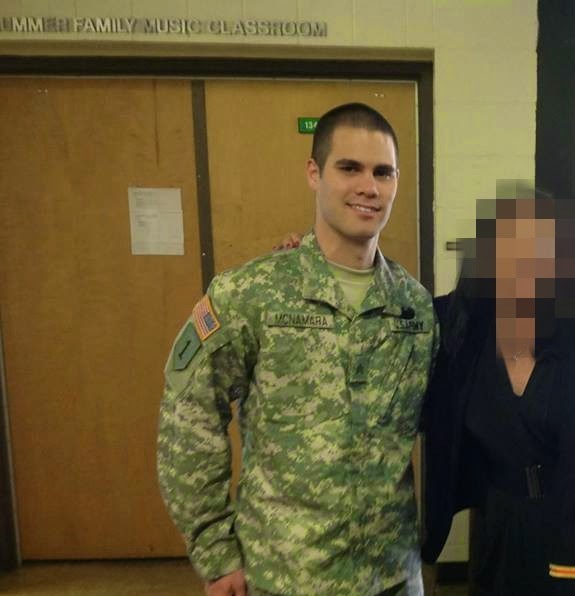 After high school, Corey joined the Army. On a tour in Iraq, he witnessed vicious acts of terrorism, combat and saw soldiers and civilians alike lose their lives. Corey maintains he feels he has a special connection with souls lost in battle because of his intimate understanding of warfare. 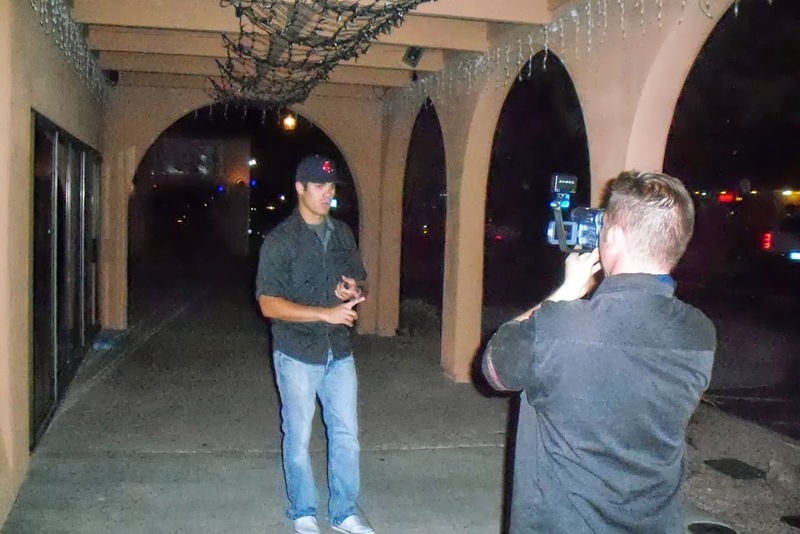 This has led Corey to investigate battlefields, deserter’s camps in the Nevada desert and Veterans cemeteries. 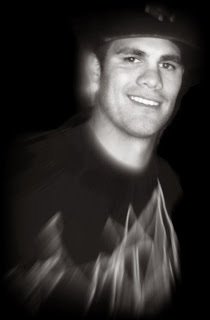 Military uniforms, combat boots and carrying a military-issue weapon (or several) as “trigger objects” to get the recognition of the dead, Corey has had great success gathering evidence of deceased soldiers in these environments – perhaps they reach out to him, seeing a kindred spirit.